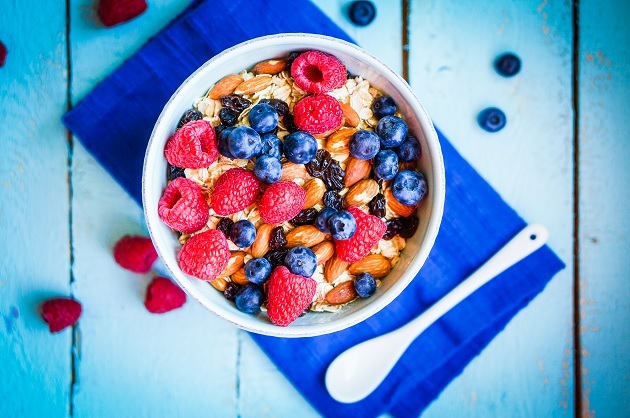 According to the 2009 HealthFocs USA Trend Report, “nearly half of all shoppers are trying to increase the fiber in their diets, and 43% are looking for foods that are high in fiber. Everyone knows by now that fiber is an essential part of your diet. Just look around the supermarket, it’s plastered all over packages that we NEED fiber! I am THRILLED that people are jumping on the fiber bandwagon! In fact, there are numerous studies which point to fiber for reduced risk of heart disease, cancer, and diabetes! So, since there is no doubt that fiber is good for us, what are the best sources of fiber and what are we supposed to make of all these foods with added fiber? Do they have the same health benefits as naturally occurring fiber? In my opinion, if the only way you are getting fiber is through its addition to foods, then that is a positive step in the right direction! With that said, it is still much more beneficial to get fiber from naturally occurring sources, because you are getting more nutrients! There are actually many specific types of fibers, all of which have unique health benefits. Foods that are naturally rich in fiber usually contain a mixture of different fibers, whereas foods with added fiber generally only have one type; maltodextrin, polydextrin, and inulin are among the man made fiber additives. Beta glucan, removes dietary cholesterol out of the body as waste, a soluble fiber in food such as oats and barley. Fructo-oligosaccharide (FOS), another soluble fiber found in fruits, nourishes the healthy bacteria in your gut! Bottom Line: In an ideal world, everyone would get their fiber from real, WHOLE foods. This way you not only get a mix of different fibers, but also vitamins, minerals, and phytochemicals that play a crucial role in meeting our bodies needs. Choose fiber from natural foods FIRST and then supplement with the added fibers to help meet your recommended intake! Indigestible substance mainly found in the outer layers of plants. Type of carbohydrate that passes through the digestive system virtually unchanged, without being broken down in to nutrients. Both types of fiber go through the system undigested, however, soluble fiber forms a gel when mixed with liquid and insoluble fiber passes through our systems mostly intact. The average ratio is 75% insoluble to 25% soluble fiber. Most foods contain BOTH kinds of fiber, so try to focus more on eating fiber rich foods, as opposed to obsessing about insoluble vs soluble fiber! Able to bind fatty acids and slow stomach emptying. Helps to lower LDL (bad) cholesterol and keep blood sugar levels stable. Sources: oat bran, flaxseed, fruits like oranges and apples, vegetables such as carrots, nuts, and dried beans. Works to move bulk through the intestines and balance the pH (acidity). Removes toxic wastes from our systems and prevents constipation. Sources: Vegetables like dark leafy greens, whole wheat products, wheat and corn bran, seeds and nuts. 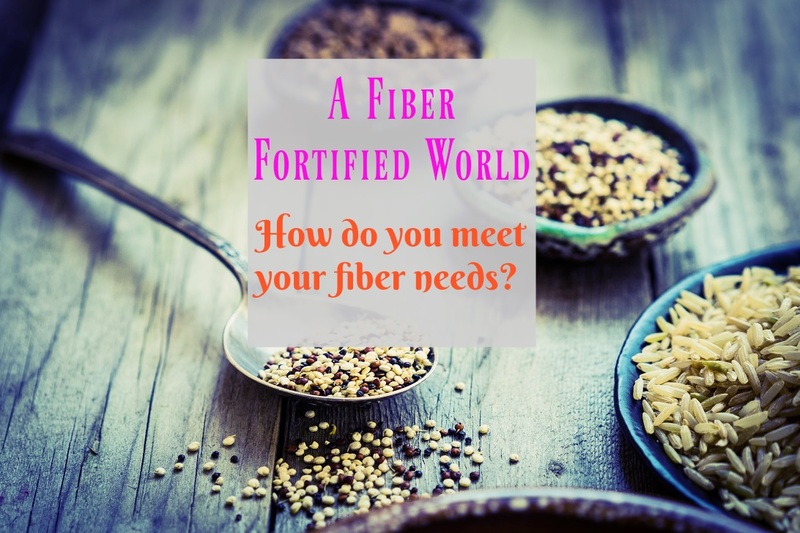 How do you meet your fiber needs?